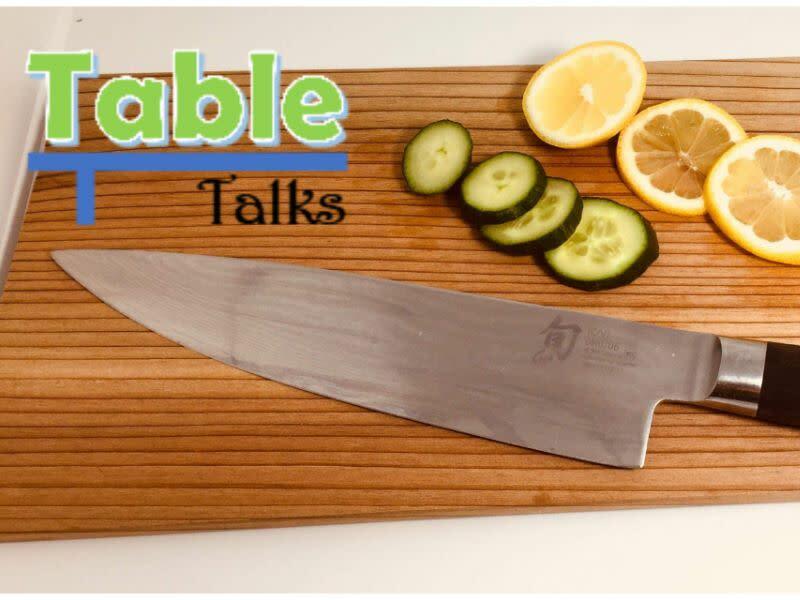 Bring your favorite chef’s knife for a hands-on session that will teach you the techniques that will make a big impact on your cooking! 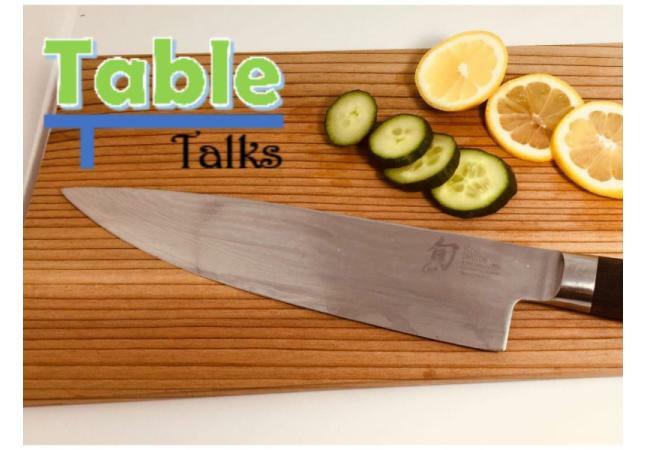 Mincing, slicing, and dicing herbs and vegetables – Do it like the pros do. You’ll also learn knife types, care and selection. Taught by one of the top chefs in the city! A fantastic spread of drinks and appetizers will be offered as part of the class fee. About Chef Diego…A native of Padua, Italy, Chef Diego found his calling to cuisine at a young age. He began his professional culinary career at 19, serving as sommelier and later chef/owner at his family’s restaurant. He further refined his skills through classes and under the tutelage of accomplished chefs, working in Paris and the U.K. He is featured in a number of cooking shows broadcast in Italian TV. Chef Diego made several trips to Des Moines to teach classes as part of the Iowa Culinary Institute at Des Moines Area Community College. Today, Chef Diego is part of the culinary team of Des Moines food icons, Michael and Lisa LaValle. He serves as corporate chef for the LaValle’s Port of Des Moines, LLC, managing operations such as Trellis Cafe & Catering, Riverwalk Hub and River Center, a culinary school and event center.